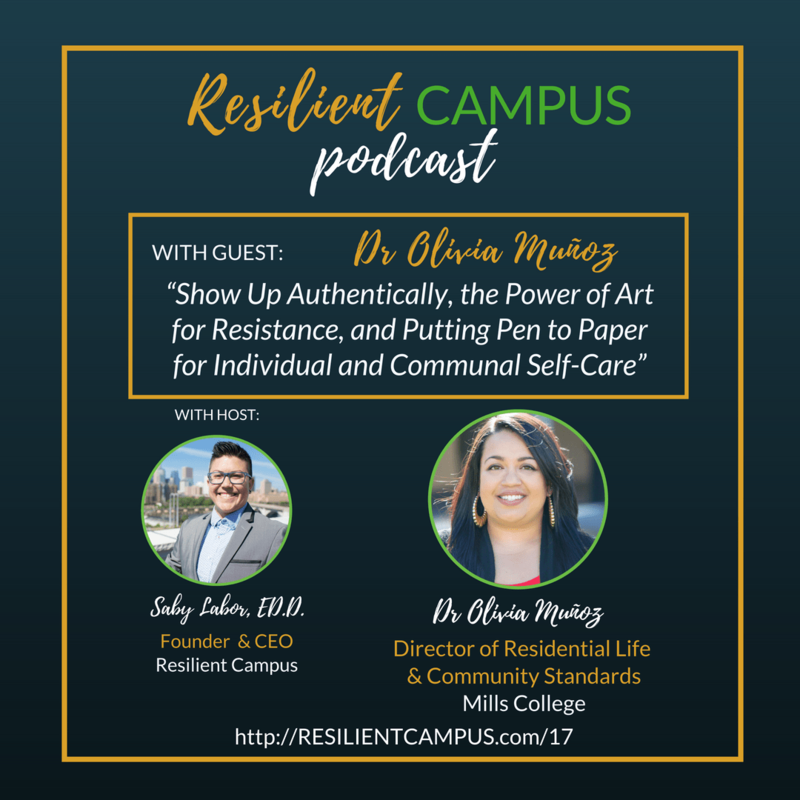 In episode 17, Dr. Olivia Munoz centers authenticity, the power of art for resistance, and putting pen-to-paper for individual and communal self-care. Showing up as your authentic self and the potential risks and consequences unique to each of our contexts and identities. 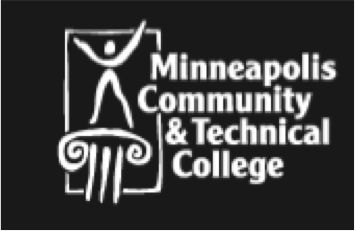 Dr. Munoz addresses cultural capital of first-generation, working class, and communities of color from an asset-based approach, affirming that students bring tremendous cultural capital to colleges and universities. She uplifts the importance of individual and communal self-care and shares some of her preferred practices of self-care. She concludes by encouraging professionals today to seek opportunities, particularly doctoral opportunities and engaging in dissertation research you’re passionate about for colleagues of color. Olivia Muñoz is an interdisciplinary student affairs professional with nearly a decade of experience in residential education and social justice programming. She currently serves as the Director of Residential Life & Community Standards at Mills College, a historically women’s institution in Oakland, California. Her experience includes student activism development, support for undocumented students, first-generation scholars, and community art projects. She has also presented nationally on the use of testimonio as an educational research methodology, art activism, and Latinas in student affairs. Olivia recently graduated with her doctorate in International and Multicultural Education from the University of San Francisco. She was born and raised in Saginaw, Michigan, and considers herself a blue collar scholar.